The DOK is an order for women who undertake a Rule of Life, incorporating the Rule of Prayer and the Rule of Service. 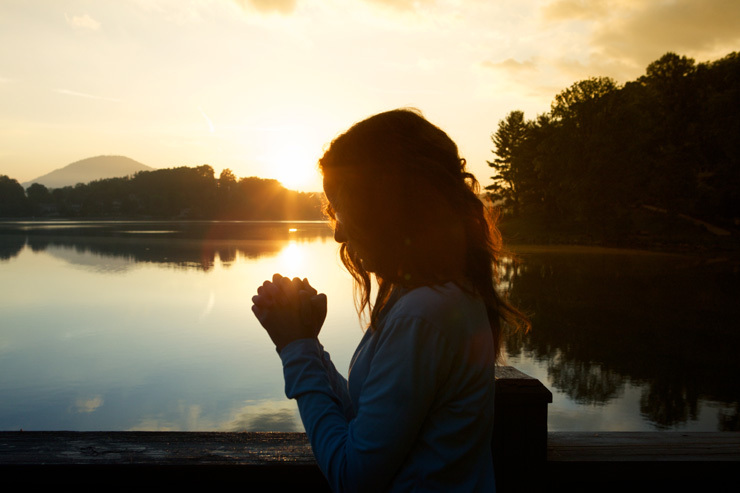 By reaffirmation of the promises made at Baptism and Confirmation, a Daughter pledges herself to a life-long program of prayer, service and evangelism, dedicated to the spread of Christ’s Kingdom and the strengthening of the spiritual life of her parish. As a part of their monthly business meetings, they not only conduct business and plan, but study for their own spiritual development as well. The order is open to all women in the Episcopal Church who feel a calling to a deeper spiritual life of prayer, service, and evangelism. Our St. Thomas Chapter would love to have new members. The meetings are the second Tuesday of the month at 6:00 p.m. in the Benedictine Conference room. 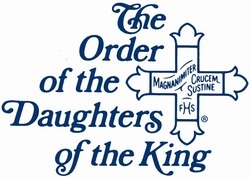 If you are interested in the order, please see any Daughter of the King: Pam Bowen, President of the St. Thomas Chapter, Jenn Cole, Irene Eisenhut, Sonya Jump, Jackie Klippert Kay Rather, and Mary Lou Thomas (you will know them by the silver cross they wear).